Anddddd a new adventure started exactly one week ago. After about 5 years of talking and dreaming about this place, I finally landed in Colombo, Sri Lanka. Week one was just a complete immersion in a new culture: a Buddhist parade on the full moon on our second day, beautiful Buddhist temples and Buddhas, a language I cannot understand nor pronounce at all, elephants crossing the highway, and people who are just so nice. We started our 3 week journey with the Ancient Cities. Here are three sites to not miss out on during your trip in Sri Lanka. Sirigiya: a Unesco World Heritage site that consists of two rocks that you may hike. One will cost 3000 rupees (about 30$usd) and the other one costs 500 rupees. We did the latter, not only because of the price but also to avoid the crowds. You get an amazing view of the rice fields and the lush green landscape of Sri Lanka. Also, we couldn’t believe the lineup we saw of people climbing the Sirigiya Rock. We were the only ones on ours and took our time to enjoy the views. 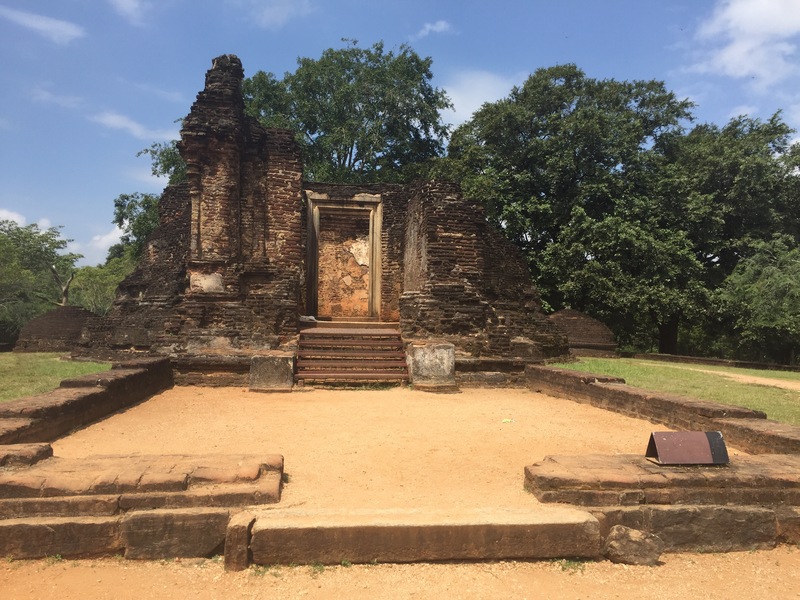 Polannaruwa: a small town filled with beautiful ruins, stupas, temples, and the most impressive Buddhas yet (sitting, standing, and reclining Buddha). Be careful upon arrival, tuk tuk drivers may offer you what seems to be a great deal on a tour, but this is illegal since they do not give you a ticket and there is security inside the temples. 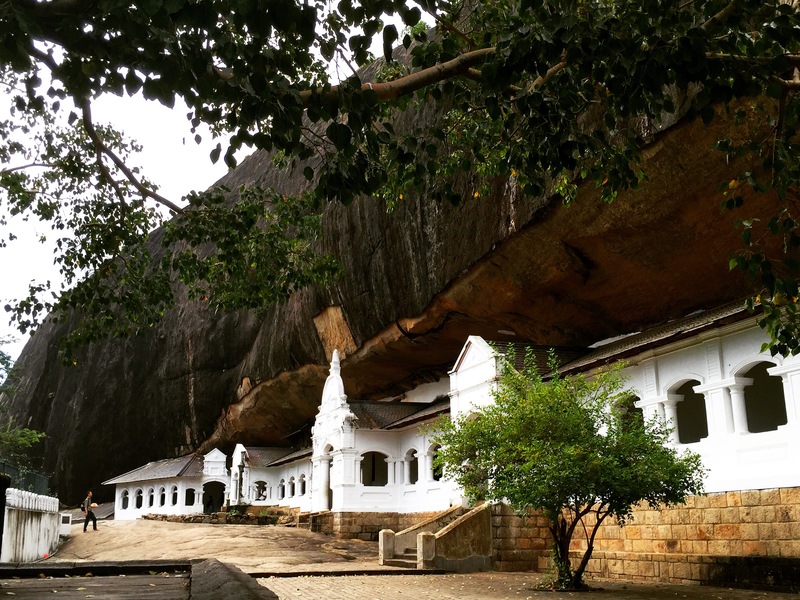 Dambulla cave temples: several cave/temples filled with many impressive Buddha statues. Each king has built a new cave temple (there are 5 in total). This site is also a Unesco World Heritage Site.